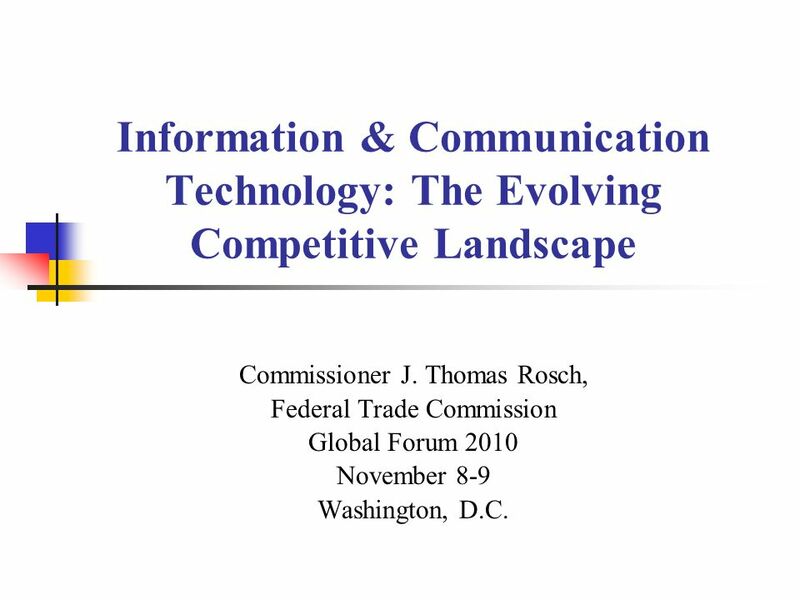 Information & Communication Technology: The Evolving Competitive Landscape Commissioner J. Thomas Rosch, Federal Trade Commission Global Forum 2010 November. 1 Information & Communication Technology: The Evolving Competitive Landscape Commissioner J. Thomas Rosch, Federal Trade Commission Global Forum 2010 November 8-9 Washington, D.C.
6 Challenges in Analyzing the Competitive Environment (1) How to determine the relevant market, market share, and identifying anti-competitive practices. 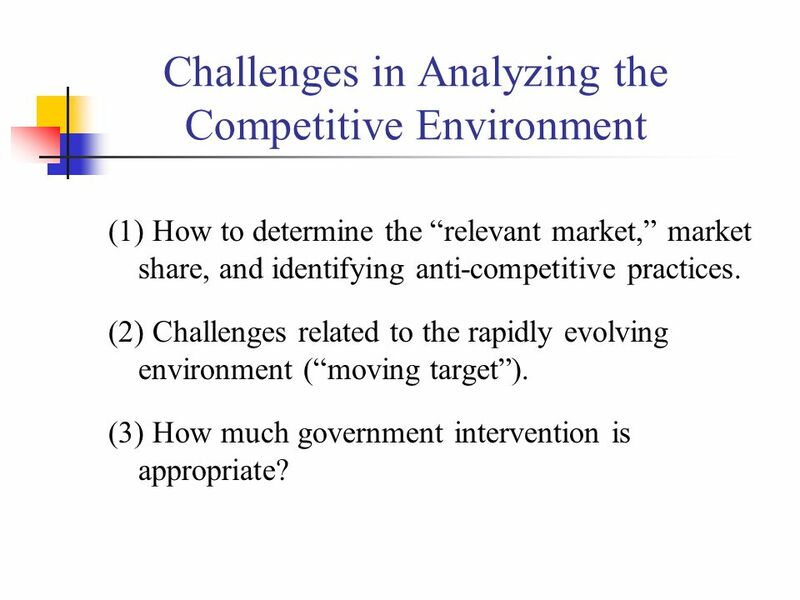 (2) Challenges related to the rapidly evolving environment (moving target). (3) How much government intervention is appropriate? 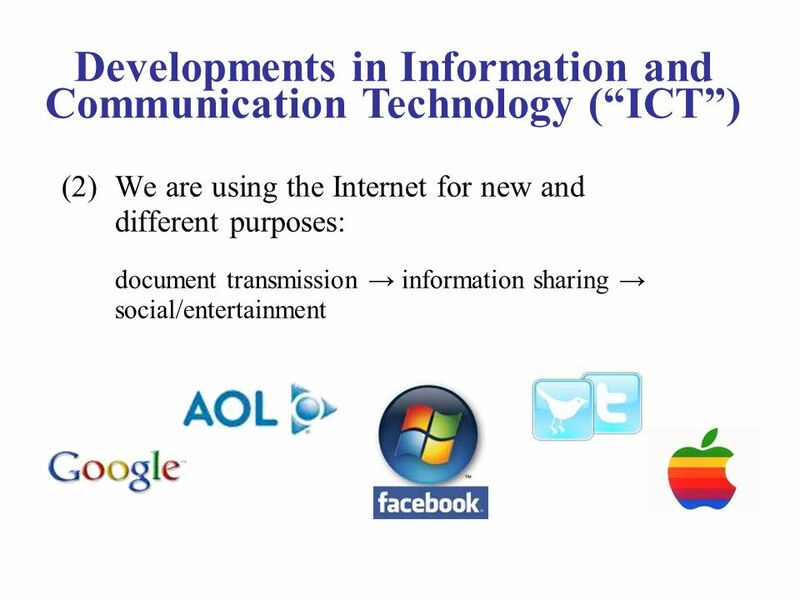 Download ppt "Information & Communication Technology: The Evolving Competitive Landscape Commissioner J. Thomas Rosch, Federal Trade Commission Global Forum 2010 November." 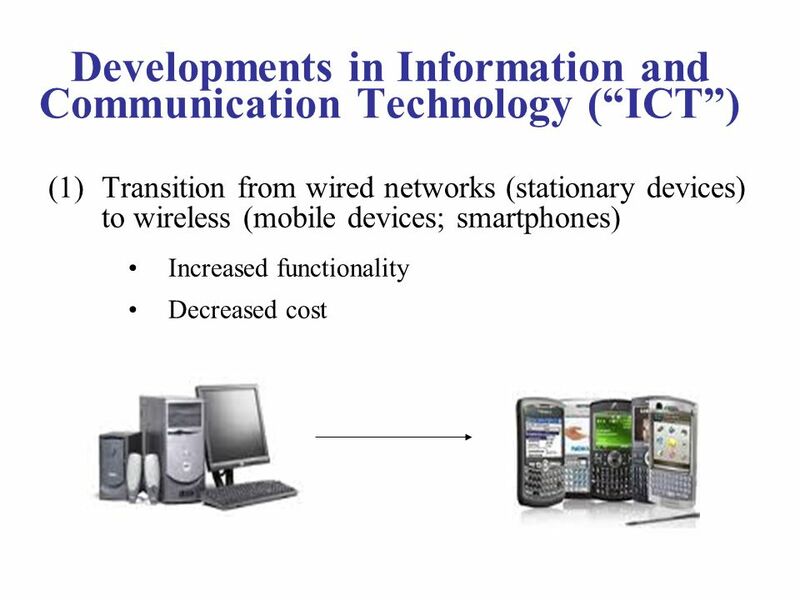 29 th Sep Fixed to Mobile Convergence (FMC) - Meaning & Future Perspective - Network Technology Lab. Donghoun Shin. Leveraging Structural Funds for Mobile Services Angelos Manglis President & Managing Director, Atlantis Consulting S.A. MOBIP project Coordinator. 3.04 Understand the use of direct marketing to attract attention and to build a brand. At first you need a promotional movie. - This movie should be in the format AVI - This movie should have a maximum length of 30 seconds If you. Mobile Payments and the FTC Manas Mohapatra Director of Mobile Policy Mobile Technology Unit Federal Trade Commission The views expressed are not necessarily. © 2010 mobhero - All Rights Reserved. mobhero is a global mobile advertising network, offering advertiser and publisher solutions for branding and monetization. It’s All about the Killer User Experience Olivier Frelot Vice President – Professional Services Alcatel-Lucent. An Analysis of The Mobile Market and Location-Based Services What About Wireless…? Making Marketing Sense of the Tablet Landscape Noah Elkin Principal Analyst, eMarketer. Company Overview. Company Vision location-based content NomadIQ intends to bridge the gap between the urban nomad and the real world around them by offering. ROAD TRIPS MADE EASY WITH A NDROID A PPS By: Dan Hafenbredl BUS 111. The Future of Digital Publishing AAMP Conference 2014 Kevin Kennedy and Shaun Mehr October 3, 2014. Brand Awareness Acquire new customers / clients Launch new products / services Facilitate sales increase Either nobody or not enough people know. BBAA CONFERENCE 2011 MAYBE MOBILE?. 2 VIRTUOUS CIRCLE FINALLY CATCHING ON. Rapid Mobile Development Enterprises are having a tough time keeping up with the demand for mobile apps. With these growing demands, businesses are expecting. 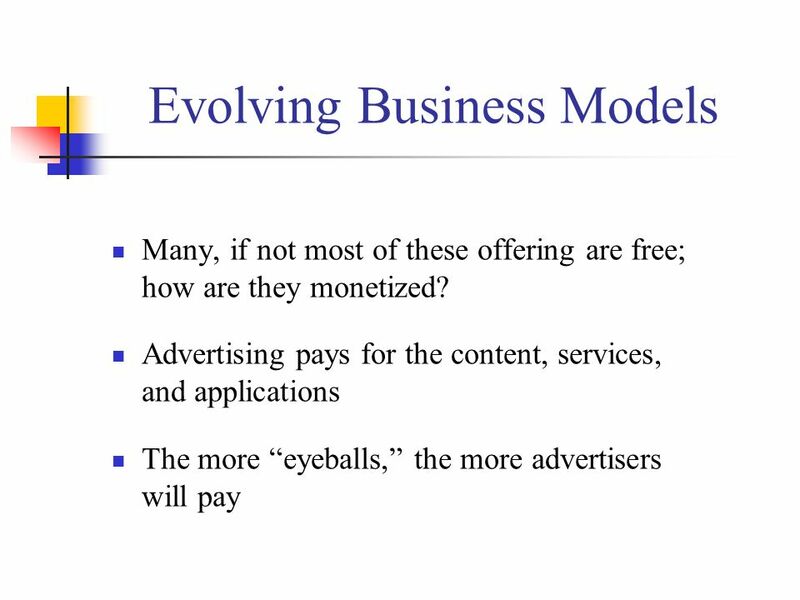 Mobile Monetization. TIMWE at a glance 2 Overview Offered Solutions 3 TIMWE Solutions TIMWE Services Mobile Marketing Mobile marketing campaigns and. July Markets 10,000 respondents. WHAT’S IN YOUR BAG? E-Commerce. 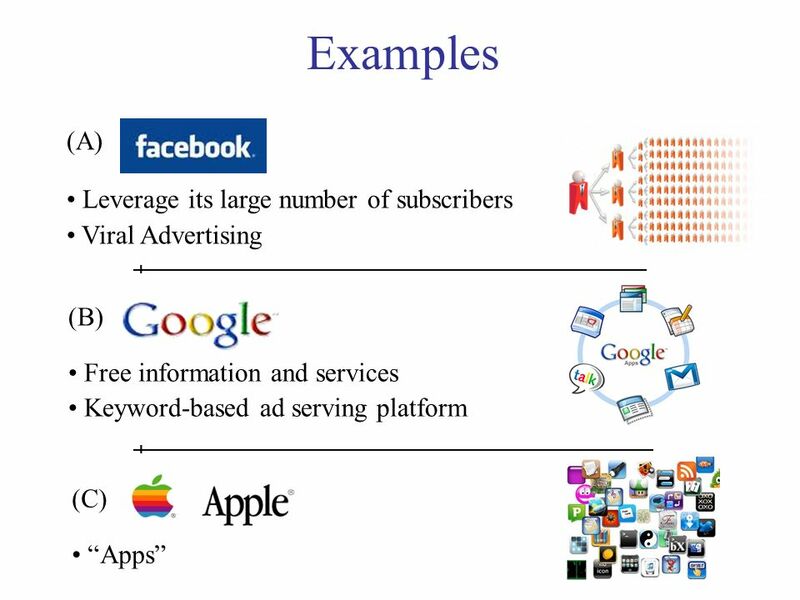 What is E-Commerce Industry Canada version Commercial activity conducted over networks linking electronic devices (usually computers.) Simple. Report to Congress Fifth Annual CMRS Competition Report August 3, 2000.